Valentine’s Day is just around the corner, surprise that special someone with fresh flowers from your local Safeway, Vons, or Albertsons store. In addition to traditional roses, we also offer a variety of popular mixed flower bouquets as well as fresh cut tulips and lilies. 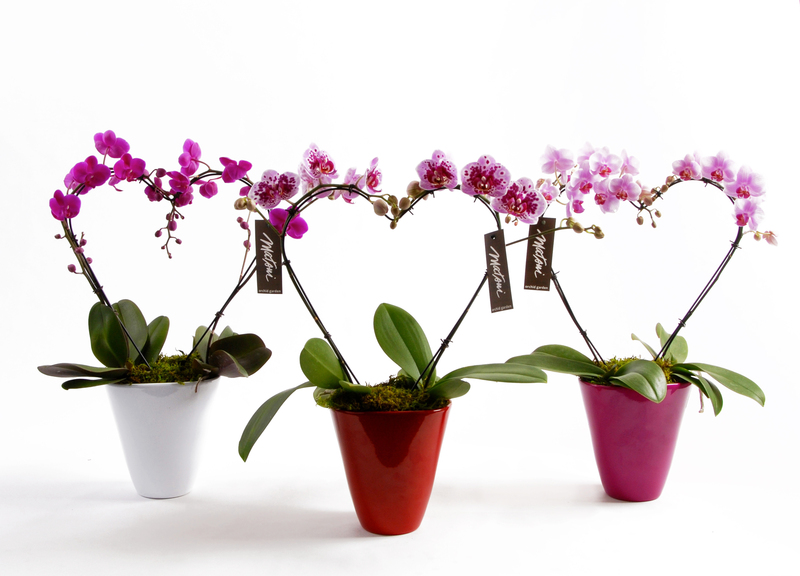 Potted orchids are also very popular for Valentine’s Day and have a longer lifespan than cut flowers. Many of these flowers are grown in California and other regions throughout the U.S.
Safeway, Vons, and Albertsons have worked for decades to source quality products from local suppliers. For example, in our California stores we source more than half of our cut flowers and bouquets from California growers! 100% of our potted orchids are also California Grown. Look for the locally grown tag at your floral department. Sourcing locally helps strengthen the local economy and communities, and it helps the environment by requiring less transportation and packaging to protect the flowers on their journey. We have also stopped buying floral products packaged in expanded polystyrene (that white packing foam that can be so difficult to recycle). It's part of our goal to reduce the environmental impact of our products. We prefer purchasing products from suppliers who also prioritize sustainability issues within their businesses. Matsui Nursery in Salinas, California is a great example of an innovative floral supplier that we’ve been working with for more than 25 years. In addition to the nursery’s high-quality orchids, a big reason we continue to partner with Matsui Nursery is its commitment to sustainability and supporting local communities. Through a number of energy efficiency measures, the nursery saves 50% more energy than most greenhouse operators. It’s able to do this by maximizing greenhouse space to grow more plants simultaneously, through better insulating its facilities and by growing several low-temperature species of orchids that require less energy for heating. Their headquarters are even carbon-neutral. 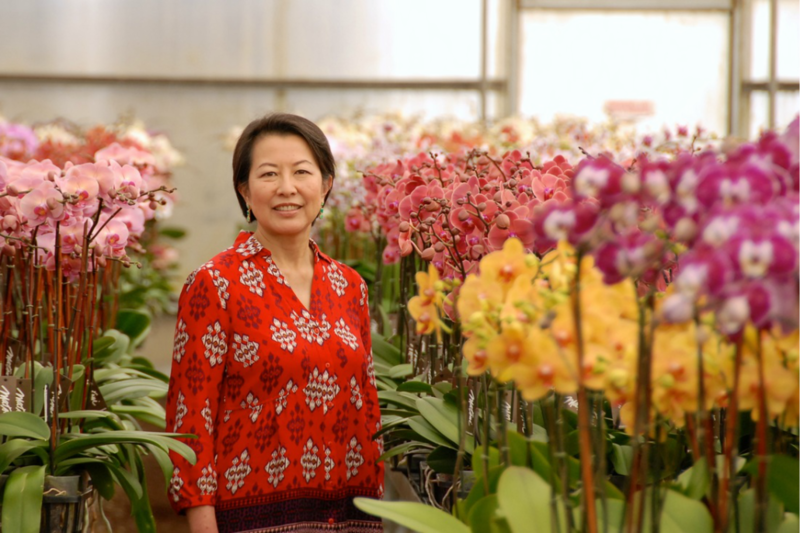 Although orchids need much less water to thrive than most agricultural crops, Matsui Nursery still strives to conserve water resources by implementing a variety of best management practices. For example, they utilize a mixture of moss and bark for planting orchids, which allows them to use about 30% less water than their traditional bark-only counterparts. They also use collection systems at their 74-acre facility in Salinas in order to reclaim wastewater and divert rainwater and excess irrigation back into the groundwater supply. Support responsible production of flowers and share the love with local growers as well as your special someone by picking up an orchid or other locally grown flowers from your Safeway, Vons, or Albertsons florist.